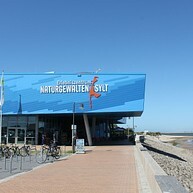 Newspapers: Sylter Rundschau is Sylt’s daily newspaper. 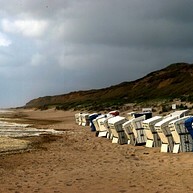 There are two weekly papers listing what’s going on Sylt. Sylter Spiegel and Sylt Life are published every Wednesday. Opening hours: Most shops are open 9am-6pm Monday to Friday, and 9am-4pm on Saturday (In the Summer months on Sundays from 12am–6pm). Banks are open 8.30am-4pm. Sylt is heaven for anyone who loves the outdoors – you can do all manner of activities from surfing to cycling or just relax, take it easy and marvel at the big skies and endless beaches. Sylt is one of the islands on the Surf World Cup Tour and there a plenty of opportunities to hit the waves along Westerland Beach. Surf Schule Westerland is a good place to start, offering lessons and renting out equipment. 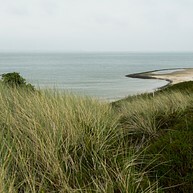 Near List lies the Wanderdünengebiet, where you can hike between the grass-covered dunes. Why not rent a strandkorb for the afternoon? A hooded wicker seat big enough for two that keeps the wind out, and pampers you with pull-out foot rests and tables. When the tide recedes, mud flats are exposed allowing you to walk between islands. 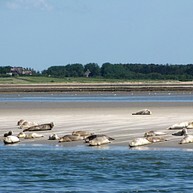 Trekking across the Wadden Sea is so evocative that it has even got its own verb, Wattwanderungen. 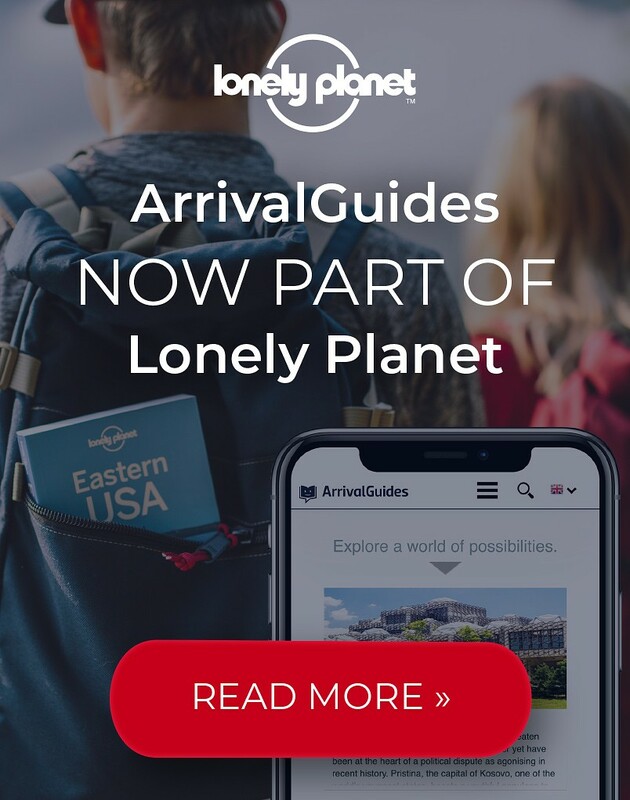 However, in order to avoid the quick-sands and the tides, you must go with a guide. 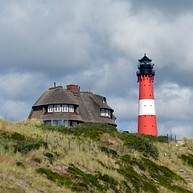 A good Wattwanderung is to get a boat to Föhr, which takes about two hours. The island is something out of a fairy-tale, and you can explore some of its incredibly pretty villages. There is storytelling in recognition of the fact that Hans Christian Andersen used to holiday here in the 1840’s. This old sea captain’s home offers a fascinating and slightly eccentric glimpse into the past. Entry into the building is through a gate made of two gigantic whale ribs. Discover over 150 species of fish from both the tropics and the North Atlantic. Come face to face with all manner of marine life, from exotic fish to three metres long sharks. By far the best way to explore Sylt is on a bicycle. There are superb, properly surfaced cycle lanes running throughout the island. 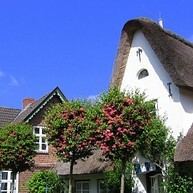 Bikes are available to hire in almost every village at Fahradverleih, bike hire outlets. 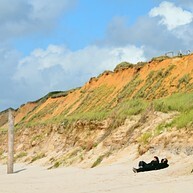 The cliffs are among the most beautiful forms of scenery on Sylt. 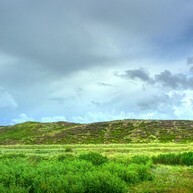 These relics of the Ice Age, rising up to 20 metres, can be found in Morsum (Colourful Cliffs), Kampen (Red Cliffs), Wenningstedt (White Cliffs) and Keitum (Green Cliffs). In 1936 and 1937, the German army built a dam five kilometres long between Tinnum and Rantum right across the Wattenmeer tidal flats with the aim of building a marine airport. In 1962, the area was declared a conservation area and rapidly developed into a popular breeding ground for many species of birds. Guided tours explain the local flora and fauna of the Rantum basin to holidaymakers. Forces of Nature is a great, fun exhibition for the whole family! Learn about the different forces of nature in a 1500 square meters open space. There is a 800 square meters outdoor playground area for you to continue your adventure. Ellenbogen is a great place to visit for a relaxing walk out in nature on the north part of the island. It is shaped like an elbow, therefore the name Ellenbogen which means elbow in German. If you drive here, you need to pay a small fee but it is worth the visit as the nature is so beautiful. Golf Club Budersand offers you an amazing golf experience, everything from the tee to the breathtaking views to the relaxing dinner and drinks after the course. As it is an open landscape a good idea is to go when it is not too windy, or you can just enjoy the clubhouse and what they have to offer. This is a beautiful and familiar church located in Keitum. 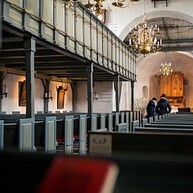 Have a look inside, and maybe you will have the chance to hear the choir sing. The cemetery around has separate tombs, you are welcome to have a look around. The lighthouse and the surrounding area is simply beautiful. 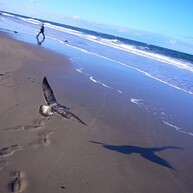 Take a walk and breathe in the fresh, crisp air or go for a swim in the cooling water. With Kutter Gret Palucca you can book a trip to go out on an excursion. It is especially fun for the kids as they can see crabs, starfish and other sea creatures up front. The cruise takes around 1.5 h hour.